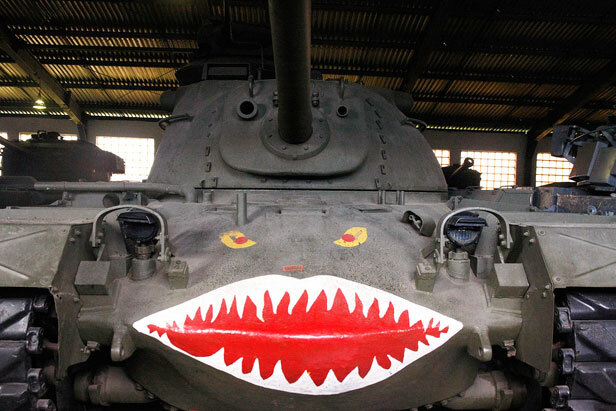 In August 1938 a secret museum of armored vehicles was founded in the town of Kubinka ( 64 km west of Moscow). Originally it was a closed institution in Kubinka. Only Red Army officers and soldiers were allowed to visit it. The reason was the large number of experimental vehicles that until the end of the 1980s remained a state secret. Since 1992, after the collapse of the USSR, the museum has been open to all visitors, Russians and foreigners alike.